May 11, 2017, 10:36 a.m. 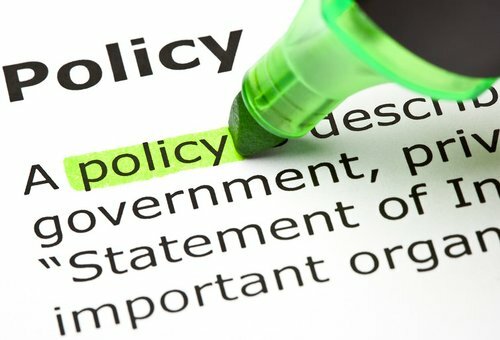 The ‘One district, one factory’ flagship policy of government is expected to take off in 51 districts in the country, President Nana Addo Dankwa Akufo-Addo has said. This was communicated to the New Patriotic Party (NPP) National Council at a meeting held at Alisa Hotel, Wednesday. “The One District, One Factory will kick off in 51 districts and launched in June 2017. 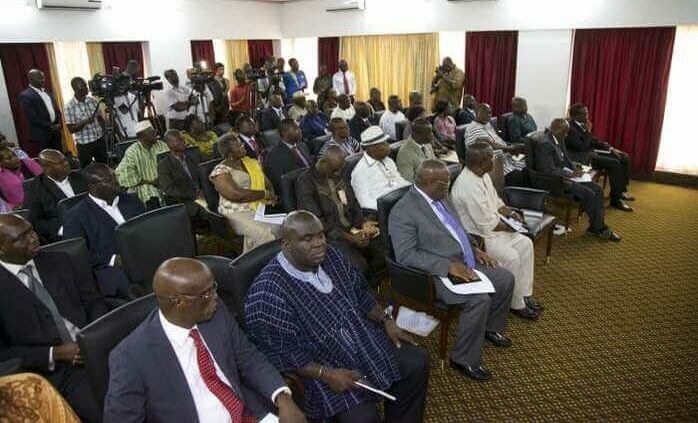 Government has also set aside a stimulus package of $100million to revive distressed but strategic and viable Ghanaian industries,” a statement from the outcome of the meeting signed by Acting General Secretary of the NPP, John Boadu read. 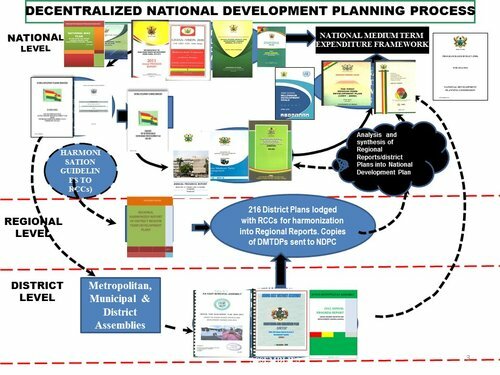 The ‘One District One Factory’ programme is a public-private partnership for ensuring nationwide spread of industrialization in all 216 districts in Ghana as opposed to the hitherto situation where the vast majority of manufacturing facilities are located in the five largest urban areas, namely Accra, Tema, Kumasi, Takoradi and Tamale. A member of the government’s Economic Management team, Dr. Mark Assibey Yeboah once disclosed that GHC 456 million has been set aside for the initial factories. “The budget allocated GHC456 million for the One -District -One Factory Project which has been approved for the Program to take off. 47 districts have been identified, so government is going to commence the Project this year with 47 districts,” he told Koforidua-based Kingdom FM in an interview. Meanwhile, the Director of Finance and Administration of AGI, Mr Nathaniel Quarcoopome, has urged members of the Association of Ghana Industries (AGI) to hold themselves in readiness to take advantage of the opportunities that will come with the policy.